Going down a darker route than normal, Baauer has decided to switch up his usual sound a bit with this in-your-face-track, “Paauer”. The tones are definitely dark and pretty edgy; he is letting loose and exploring his sound on this track. This is a pretty common theme that other producers are exploring as well. It’s so intriguing; it’s almost hard to try and explain what you’re listening to but once you do start listening, it’s like you can’t pull away. 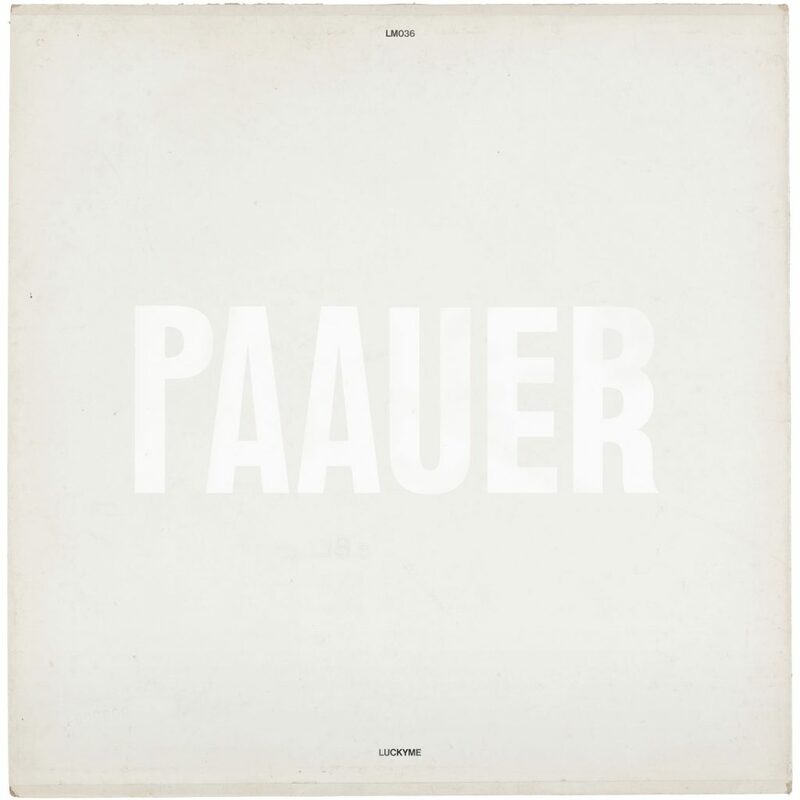 “Pauuer” is the first song since the release of his album, Aa, at the beginning of the year. A new album in the making for 2017 is a possibility? Give the song a listen below!